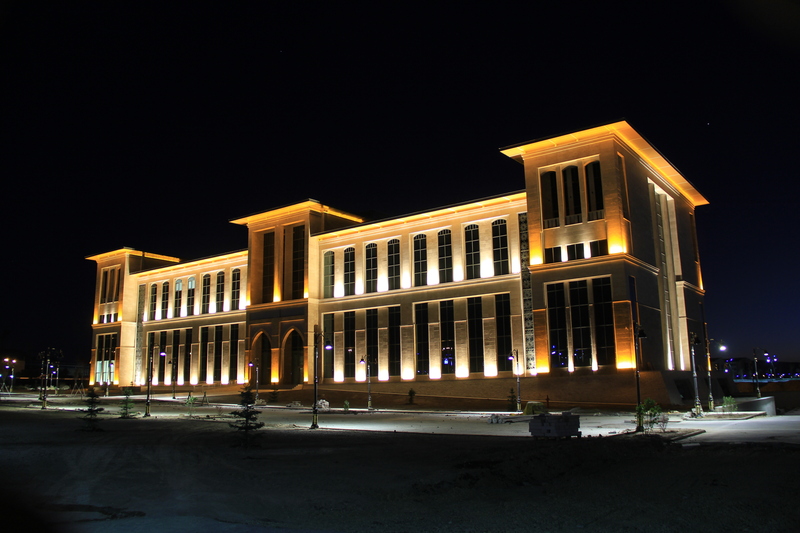 Erzurum Technical University (ETU) is the second higher education institution of Erzurum city which is directly financed by Turkish Government. 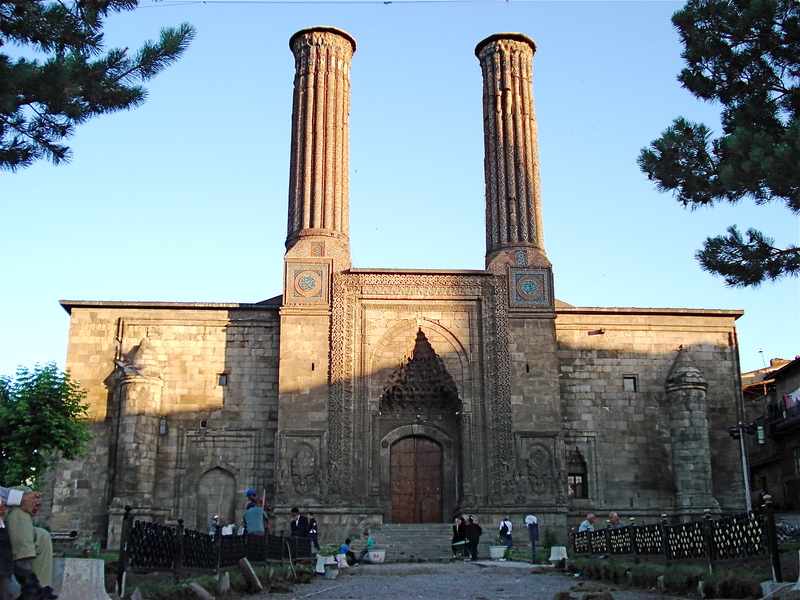 ETU is the sixth technical university of Turkey; and the unique one of the East Anatolian Region. 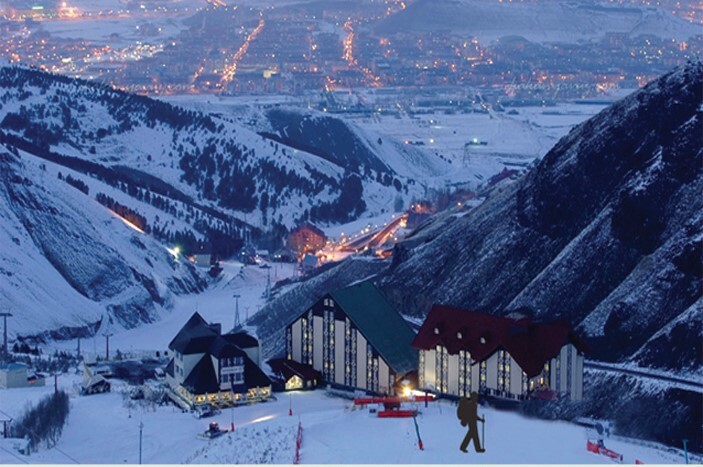 We kindly invite you to our first Erasmus+ Staff Week for Winter Sports Managers at ETU in Erzurum. The event will be held from the 27th February to the 3rd March 2017 in Erzurum, Turkey. 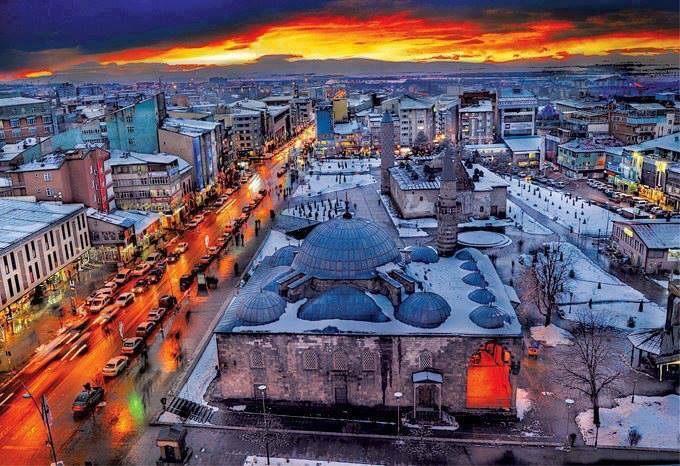 Erzurum was the host city of 2011 Winter Universiade. 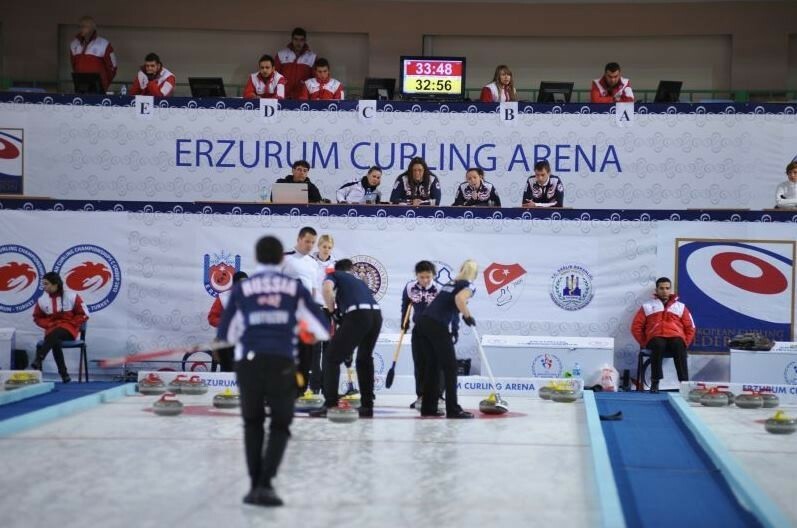 Later on, 2012 European Group C Curling Championships, 2012 European Mixed Curling Championships and 2012 World Mixed Doubles Curling Championships were organized in Erzurum. 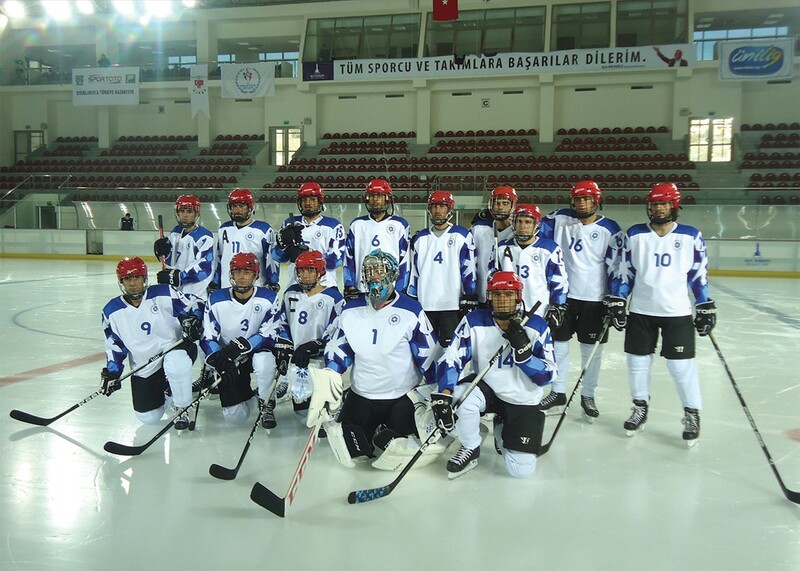 2014 World Junior Short Track Speed Skating Championships were organized in Erzurum. 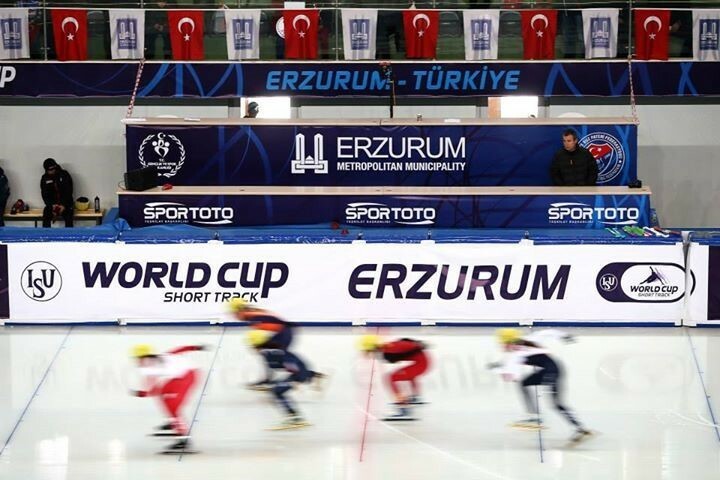 Following this big event, the fastest short track speed skaters met in Erzurum for 2015 Short Track World Cup Final Competition. 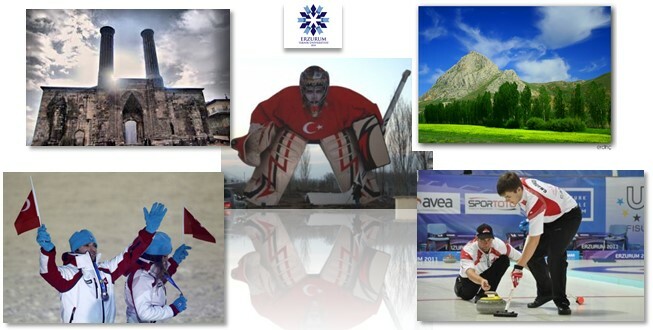 Also, in February,2017, EYOF, that is, European Youth Olympic Festival will be held in Erzurum. The aim of our staff training week is to exchange ideas and to have fruitful discussions with colleagues from all over Europe, and to carry out a workshop on possible future projects and consortiums for winter sports. That’s why, this event is mostly aimed for colleagues from European universities who are authorized people for winter sports branches in their cities and countries. 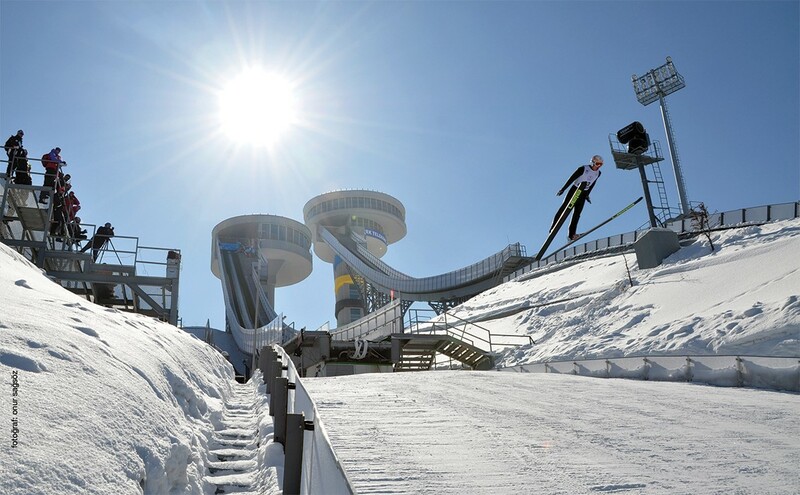 In this way, participants can make the ties stronger with other participants around Europe for their future careers and projects in the field of Winter Sports, and they will be able to facilitate networking and establishment of new partnerships. With this event, ETU wishes to raise awareness about Erzurum Technical University and our capital city of Winter sports, Erzurum, all around Europe, make the ties stronger with participant institutions and establish new partnerships, and share best practices regarding the organisation. There is no participation fee for the programme’s activities. ETU will provide lunch on 3 days and cover most of the leisure and visiting activities. Participants are expected to cover their own travel and accommodation costs. We would suggest that interested participants apply to their Erasmus offices for Erasmus Staff Training grants (non-teaching grants). As places are limited for 25 people, the participants will be selected on the basis of requested participant profiles and fields of interest. Participation will be limited to two people per institution.